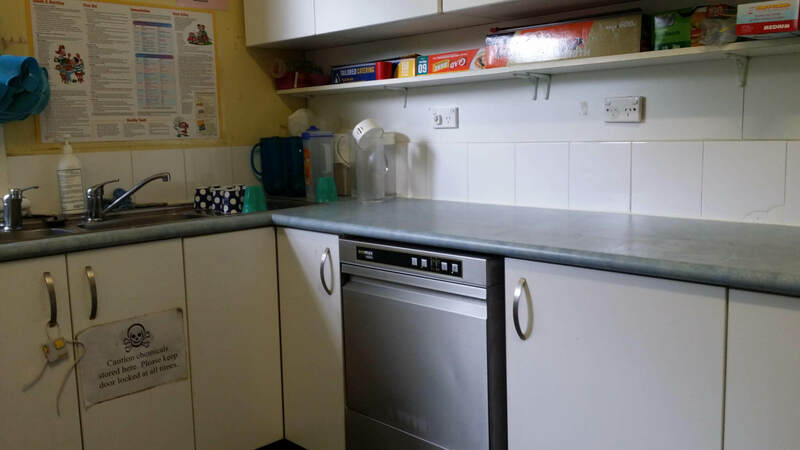 Commercial dishwashers in Sydney play an important role in any household. It’s an expensive investment that requires regular care and maintenance in order to function properly. It goes without saying that a clean dishwasher equals clean dishes. Since your commercial dishwasher gets used everyday, it’s bound to collect gunk and food particles that may otherwise hinder its performance. Any appliance receives regular wear and tear during extended use and your dishwasher is no exception. To get the most out of your dishwasher, you need to ensure that you are using it correctly according to manufacturer instructions. Don’t wait until your dishwasher breaks down before you take action. Here are some tips that you should follow to prolong the lifespan of your dishwasher and ensure optimum performance within each use. Avoid loading all of your dishes inside the rack. Dishwashers are convenient pieces of equipment and you may get tempted to load every single one of your soiled dishes inside. But doing so will result in poorly cleaned dishes and your dishwasher won’t run as efficiently as it should. 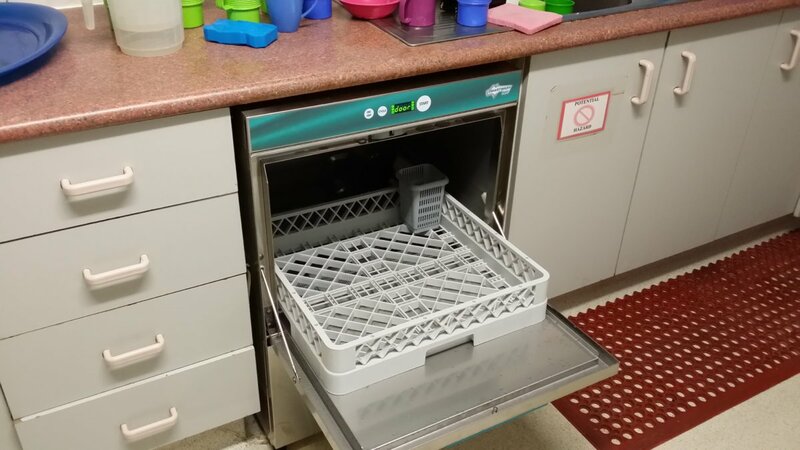 If you have plenty of soiled dishes, you can separate them accordingly and run two wash cycles instead of loading everything inside the rack. You can also choose to hand wash a few items while the dishwasher cycle is ongoing so you can finish much quicker. 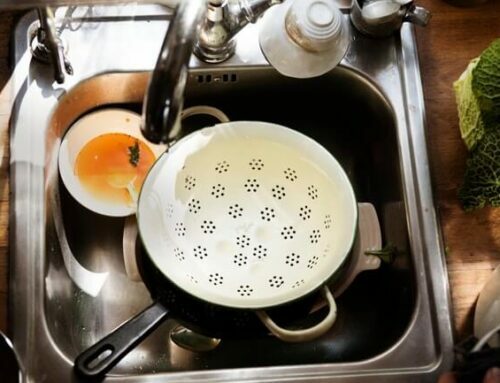 Run a separate cycle on the dirtiest dishes. Soups, creams, and desserts can heavily soil your dishes. If you run a shorter, lighter cycle, chances are the dishes won’t come out as clean as they should. Combine all of your dirtiest dishes and run a longer cycle to remove all food particles. By doing this, you’ll be able to save on energy and rinse aid since you don’t have to run two cycles just to keep your dishes clean. You can get away with short dishwasher cycles if your dishes aren’t too dirty. 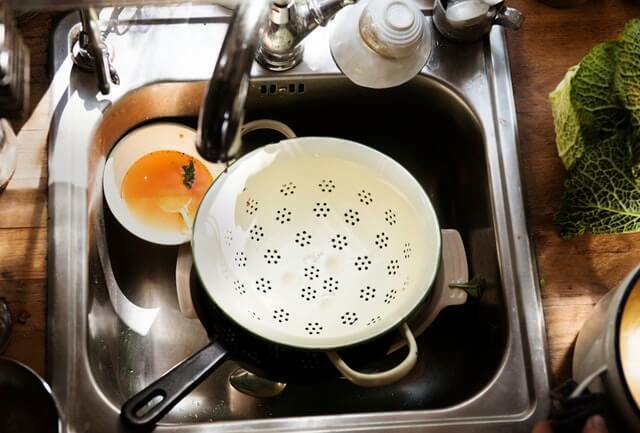 Prioritize the dirtiest dishes first and wash the less soiled ones afterwards. Clean the door seals regularly. Over time, food particles and gunk build-up will appear on the door seals. This can result in a foul-selling odour and it might even deteriorate your seals if not taken care of. Check your door seals and the dishwasher’s soap drawer for any gunk build-up. Use a soft bristled brush and a warm water/soap solution to scrub off any stuck food particles. This will prolong the lifespan of your dishwasher’s seals and prevent any water leakage when you run a cycle. Take out the dishwasher trap and clean it. The dishwasher trap is responsible for collecting food particles at the bottom of your dishwasher. You’ll be surprised as to how quickly it accumulates scraps of food. Take it out and give it a good scrubbing with a gentle brush to dislodge any stuck food scraps. Make sure all gunk is removed before putting it back in place. Use hot water for faster dishwashing. If you want to speed up your dishwashing cycles, you can use hot water right away. Turn on your hot water tap and let it run for a few minutes before you start the dishwasher. This way, you won’t have to wait for cold water to heat up and it’ll immediately wash your dishes with hot water right away. Clean the wash arms/water jets. The wash arms are an integral component of your dishwasher. After prolonged use, food particles and other debris may end up clogging the wash arms which can result in poorly cleaned dishes. Take out the wash arms and scrub it with an old toothbrush. Make sure to pay attention to the water holes so that it sprays water effectively. Place the wash arms back in place and test it out to see if it’s spraying water in all direction. Knives, spoons, and forks can be quite tricky to clean sometimes. An easy tip is to stagger your cutlery. This means that some of your spoons and forks have their handles facing up, and your knives are facing down. This allows more room for the soap and water to effectively clean your cutlery so it comes out spotless when you take it out of the rack. Don’t use too much soap. Adding in extra soap doesn’t mean extra clean dishes. What it ends up doing is clogging the dishwasher during each cycle which reduces its efficiency. Add the correct amount of dishwasher soap and go with the manufacturer recommendations for optimum performance. Don’t skimp out on rinse aid. If your dishwasher soap has rinse aid, then you’re good to go. If not, make sure to purchase one. It keep water marks off your dishes, helps them dry much faster, and protects your expensive chinaware from scuffs and scratches. Run an empty cycle with vinegar. Vinegar has antibacterial properties that can effectively clean and deodorize your dishwasher. Pour a cup of vinegar into the base and run an empty cycle. Vinegar kills bacteria inside your dishwasher and removes foul odours caused by food particles and gunk build-up. Scrape the dishes before placing it inside the rack. First, it saves you time and energy since you won’t be running longer cycles to remove food particles. Second, it prevents gunk build-up from your dishwasher food trap. And lastly, your dishes will come out much cleaner when you scrape your dishes first. Your commercial dishwasher is a valuable home appliance that requires constant maintenance and attention. It’s easy to neglect your dishwasher which can lead to decreased performance over time. Make sure to follow these tips so you can have clean, spotless dishes after each use.